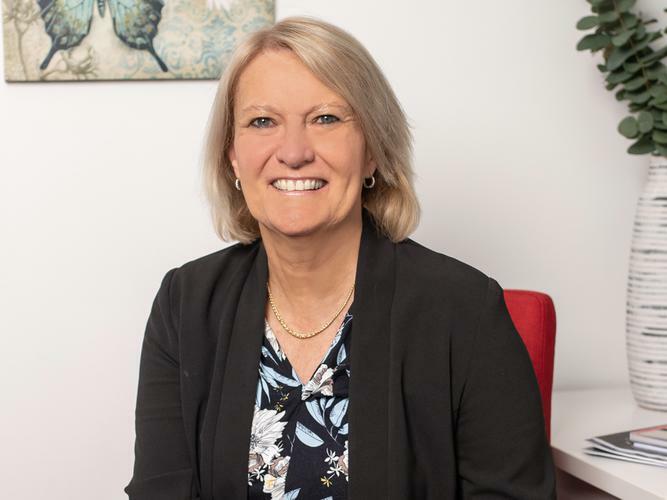 Autism Queensland has welcomed a new Chief Executive Officer (CEO) following the retirement of former CEO Rod Cameron. “Over the past four years we’ve worked hard to build our capacity, establishing diagnostics clinics and developing programs for adolescents and adults, expanding full time and part time classes at the Sunnybank and Brighton school campuses and launching a new one in Cairns,” she says. Chairman of Autism Queensland, Ian Langdon says the Board is thrilled Pam has accepted her new role. For more information on Autism Queensland’s team and support services click here.